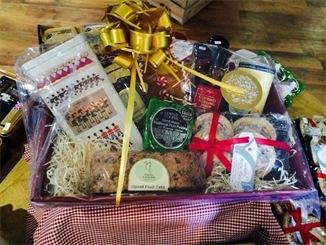 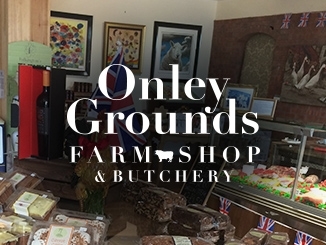 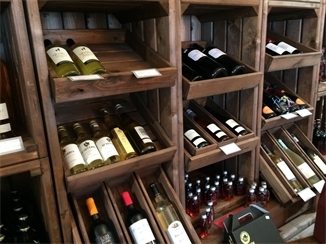 Opened in February 2014, Onley Grounds Farm Shop and Butchery specialise in Quality Meats and fine artisan foods. 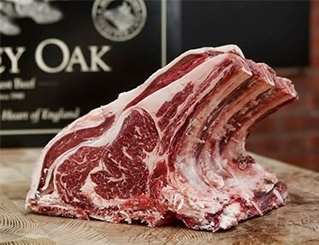 The shop is located on Onley Grounds Equestrian Complex in the heart of the countryside on our farm, just off the A45 between Dunchurch and Daventry. 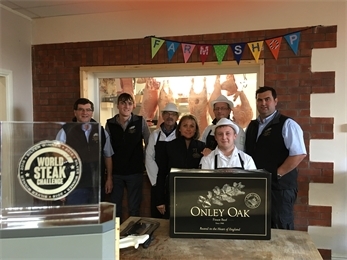 The Onley Farm Shop Team with the Silver Medal for World Steak Challenge!